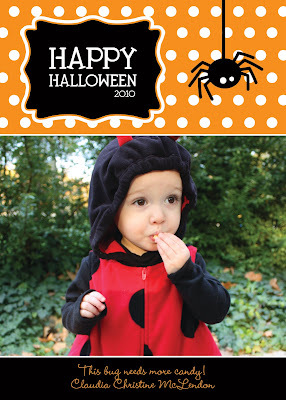 Bad news... if I printed Bop's card & mailed it to you, you wouldn't get it until after Halloween. Good news... you get it NOW! Happy Halloween!!! Send candy!! When I was making this... I looked at Bop's card from last year. So funny.